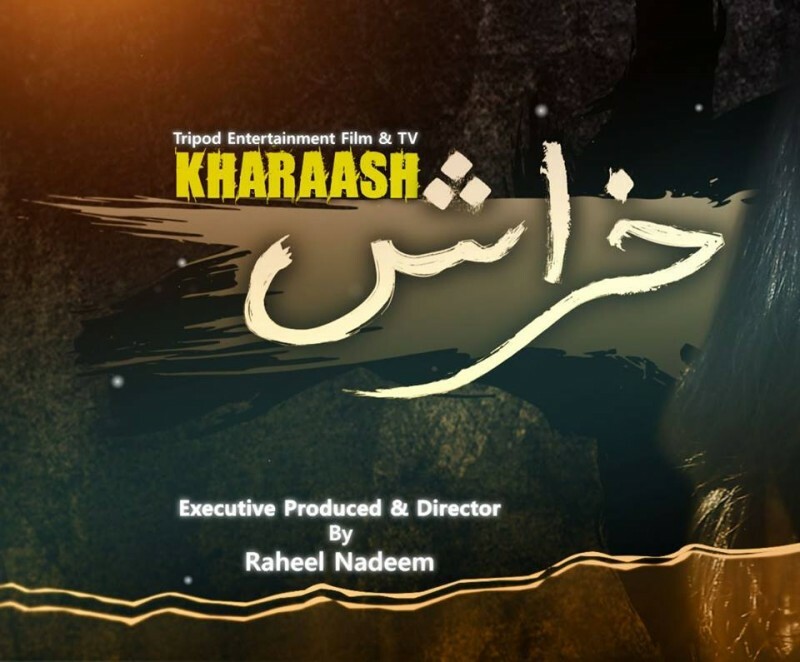 Kharaash is a Pakistani drama serial which is air on PTV Home on every Monday at 7:45 pm. 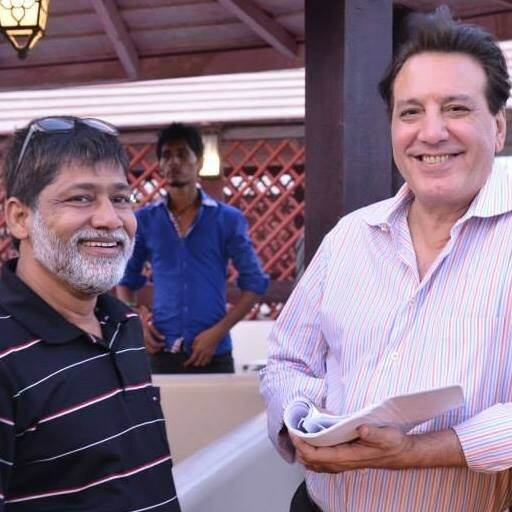 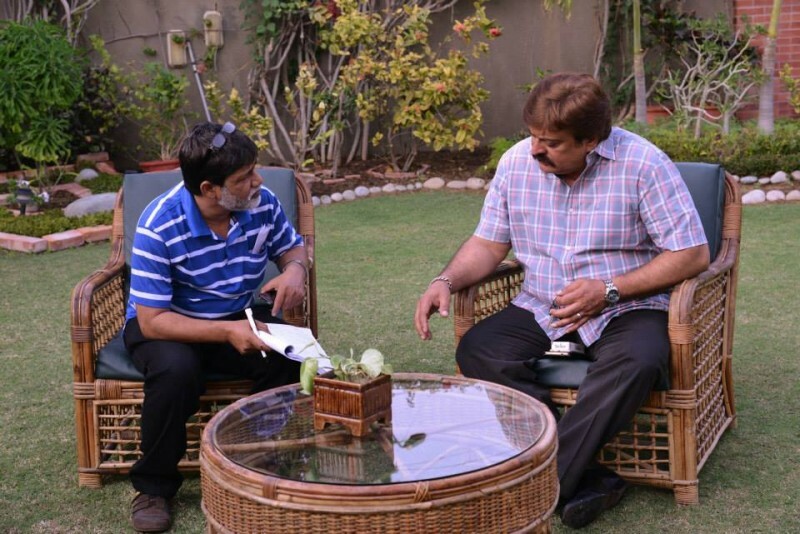 In this serial Shabbir Jan, Javed Sheikh, Zeba Bakhtiar, and Kamran Jilani are in leading roles. 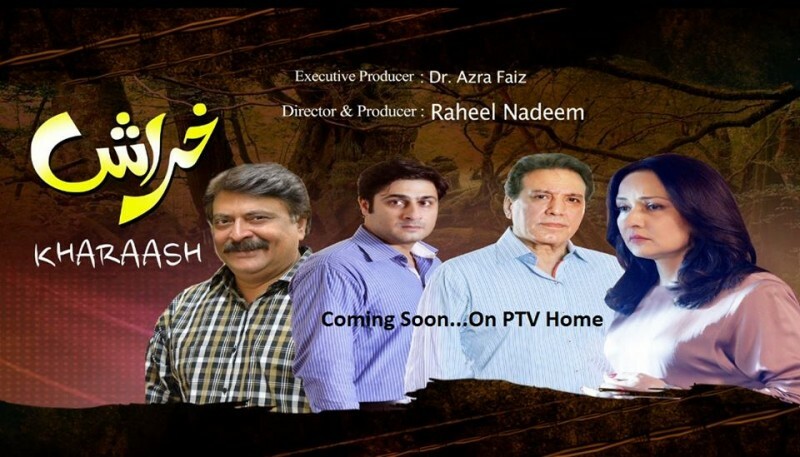 The interesting and family story of this serial written by Nadeem Arfi.